Tomorrow, I am going for lunch with Circle. I worked there once, long ago. It is a birthday lunch, but not at all JB’s. That guy is long gone. He escaped Abby’s grasp as soon as possible, and as far as I know has yet to fondly look back. I was looking for something to post that I hadn’t posted before. 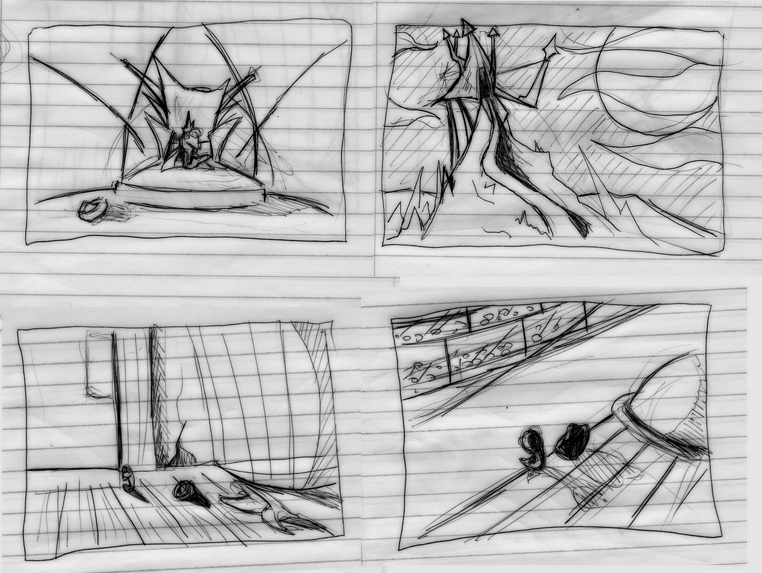 Here are the original storyboards for Prawnager Prawnington, one for each of the four scenes. And here is a donkey I drew for JP a while ago. 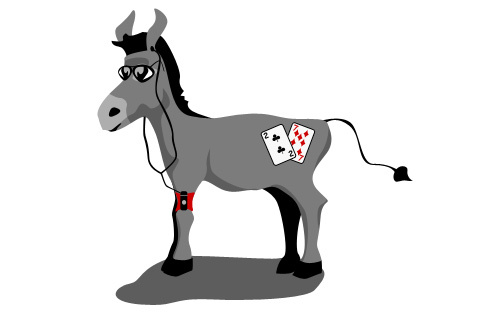 He wanted a donkey that was wearing sunglasses, listening to an ipod, and had a 72o tattoo. Also, it’s tail is kind of a spade. I wonder what P. Prawnington would think of that donkey. Or perhaps vice versa. I don’t think they would at all be friends. I suspect Commander Prawnington would get fed up with his donkey ways, and vow to destroy him?